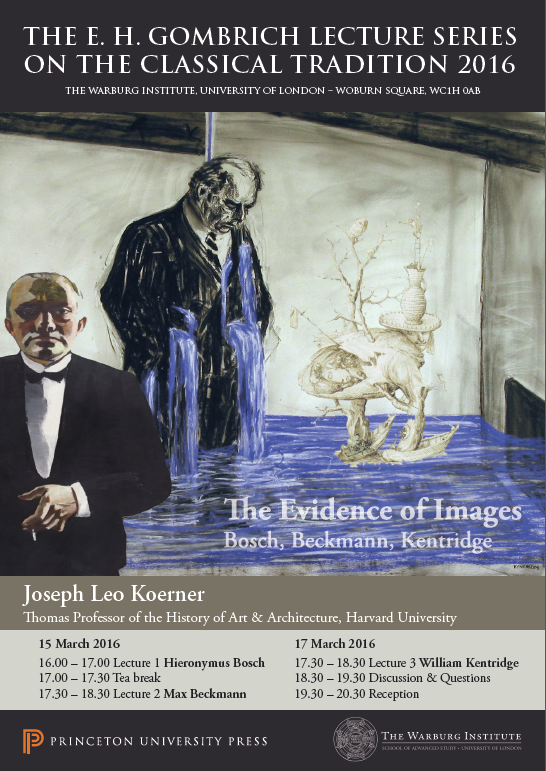 All seminars are held at 5pm in The Keynes Library, Birkbeck School of Arts, 43, Gordon Sq., London, WC1H OPD. A break at 5.50pm is followed by discussion and refreshments. The Stories of St. Lucy by Jacobello del Fiore are one of the masterpieces of Italian Late Gothic painting, but their function has been little understood. Re-evaluating prevailing theories about the panels’ purpose and display, this paper proposes that they formed a folding reliquary altarpiece, and considers other examples of this type which was once common in the Veneto. Two versions of Botticelli’s Virgin and Child with an Adoring Angel suggest raise fundamental questions about the specifics of authorship in the workshop and how we, as art historians, understand Renaissance artistic practice and construct attribution. This paper looks again at the technical evidence and the value of connoisseurship in tracking the development of the use of reproductive technique in late fifteenth-century Florence. The myth, famously invoked in Goldfinger, of the human body suffocated by being coated in gold exemplifies the fascination and danger attached to the idea of an ‘excess’ of gold, especially in respect to human skin. This paper explores the slippery boundaries of when, where and for whom gold surfaces might be deemed excessive in relation to European art, especially Italian, of the fourteenth to early sixteenth centuries. 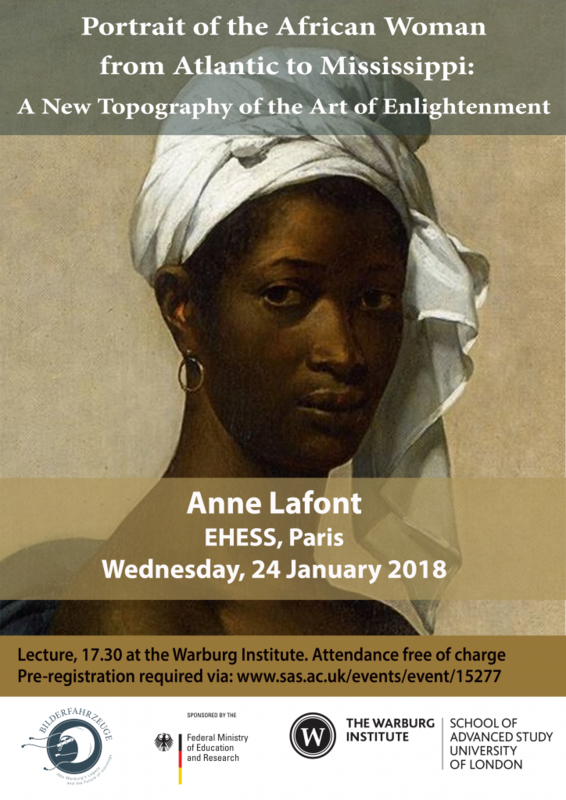 Anne Lafont is speaking at the Warburg on 24 January on Portrait of the African Woman from Atlantic to Mississippi: A New Topography of the Art of Enlightenment.